Bundlore malware is smart and deceptive. It appears in the form of an installer, often asking you to download legitimate software, or software that appears legitimate. Within this installer there is malware with the ability to “bundle” illegal software, such as spyware, adware and other malicious viruses. Some of the adware that might popup on your Mac as a result of a Bundlore infection include CinemaPlusPro, FlashMall, MyShopcoupon, and many others. Clicking on anything that appears unexpectedly will open the door to more malware, viruses and anything else that cyber criminals can bundle into this insidious application. Although annoying and irritating, Mac users could be forgiven for thinking that this malware isn’t as bad as some others that are running wild on the internet. Unfortunately, adware that generates popup graphics on your Mac - such as money saving coupons - only appears annoying and therefore almost harmless. But it isn’t. Those popups and banner ads, and anything else that appears when you weren't expecting them are far from harmless. Behind the graphics that are displayed are usually nasty pieces of malware, ransomware, spyware and other viruses. Developers behind these seemingly legitimate adverts are making money from these and any other “useful features” they can tempt users to click on. And yet behind those - and sometimes these are the same people responsible for the virus and the adverts - one or more malicious pieces of software are gathering information. Collecting your passwords and recording audio and visuals from your Mac, even copying files and other data. All of this goes to cybercriminals and can be used to bribe, blackmail and extort money from people. Bundlore malware is dangerous because a seemingly innocent “download this now” icon can open the door for cyber criminals to gain access to your Mac and sensitive data. Potentially your bank account, email and social media password details. 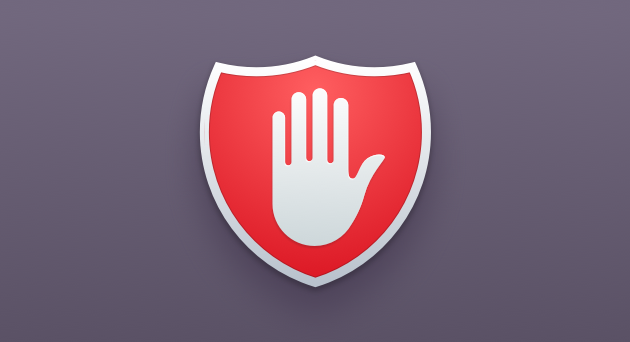 Bundlore poses a direct threat to your safety and privacy. In the wrong hands, your data could even be used to steal your identity and damage your credit rating. Of course, it would be best if people didn't download software from sites that are potentially a higher risk than others. However, even with the most effective antivirus, passwords and years of safe Internet surfing, anyone can fall victim to malware once in a while. It only takes the wrong link, the wrong website, a mistaken download. The adware and other malware that hides in seemingly legitimate software downloads is often concealed in advanced settings. Unless you click on and check absolutely everything you are downloading, something can easily get past and end up infecting your Mac. One of the ways that Bundlore malware was getting onto Macs is through fake Adobe Flash Player updaters, which is one of the many reasons Flash is no longer trusted as a software application. We can certainly agree that no one wants Bundlore malware on their Mac, or any of the problems it brings through adware and other dangerous “wares.” Big question is: How do you make your Mac safe from this problem and how to remove it? Hunting down a virus, malware and irritating adware isn’t as easy as searching for a document. These malicious applications are good at hiding. They don't want to be found and not only do they scatter files around your Mac, they also plug themselves into browsers, appearing as extensions that you don't remember downloading. So the chances are that they're going to appear all over the place using file formats and extensions that you’ve not heard of and definitely didn't install in the first place. To remove any form of malware manually, you need to trawl through your Mac files to locate them. It means looking in more than one folder. And being careful while doing so, because you don't want to accidentally delete something important. Another way is to trust CleanMyMac X to remove malware automatically, safely and cleanly, without deleting anything important. In only a few moments, CleanMyMac X will scan your Mac for adware, spyware, malware and the Bundlore malware that caused the other infections. Once it finds everything that has infected your Mac - with the Malware Removal tool - you can click Remove, deleting Bundlore and everything it brought with it for good. Bundlore malware appears as an innocent downloader but it hides malicious software that can scan and steal sensitive information, even your bank account details. Watch out for anything that you aren’t sure of that wants access to your Mac. 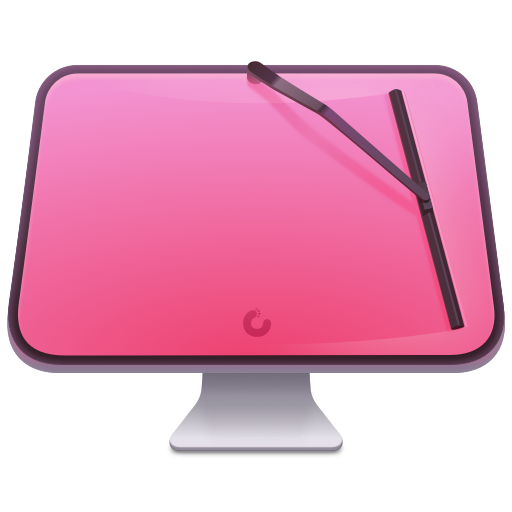 Fortunately, with the right tools, you can clear your Mac of this issue quickly and safely.